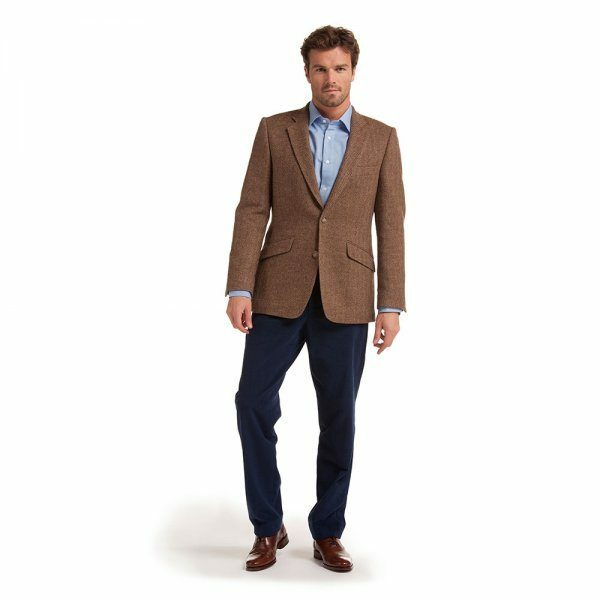 World famous Donegal Tweed is spun and woven by hand by weavers in the north west coast of Ireland.The Traditional herringbone is the most popular pattern, inspired many years ago by fish, caught by the part-time weavers, part-time fisherman. Soft Green, Rich Blue, Earthy Brown can be splashed with colourings of Blue, Red, Yellow and Purple to give life and vibrancy to traditional neutral colours. Con Murphys stock the complete range of Magee Sports Jackets, and we can satisfy most needs, but if you have a ‘Special Occasion’ why not choose Made-to-Measure? 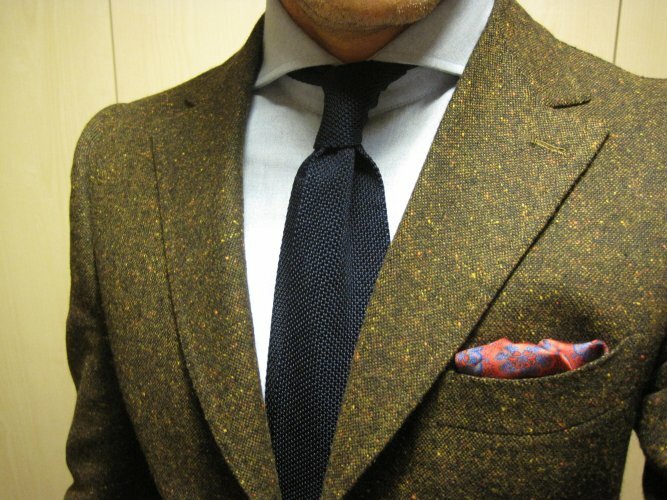 Nothing fits like a made-to-measure garment. No matter what manufacturer you choose for a ‘garment off the shelf’ there will always be alterations needed, or style details omitted. The best way to satisfy all needs, is to have a garment made specifically for you. and make an appointment. We will then guide you through the process…………Fabric choice, Style choice, Detail Choice (Lining Colour, Type of Buttons etc.) and Fitting. 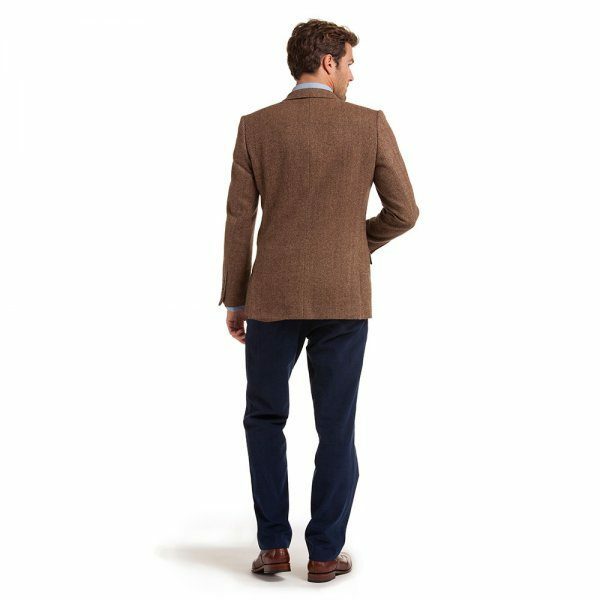 Select from over 120 Fabrics, choose from 6 different styles, and rest assured that your Made-to-Measure Sports Jacket will not only fit perfectly, but look Beautiful as well. Delivery in 5 weeks (Approx) from original fitting. Amazing offers in Store! Come talk to us today about getting a personalised sports jacket made just for you!